Meet Amy! 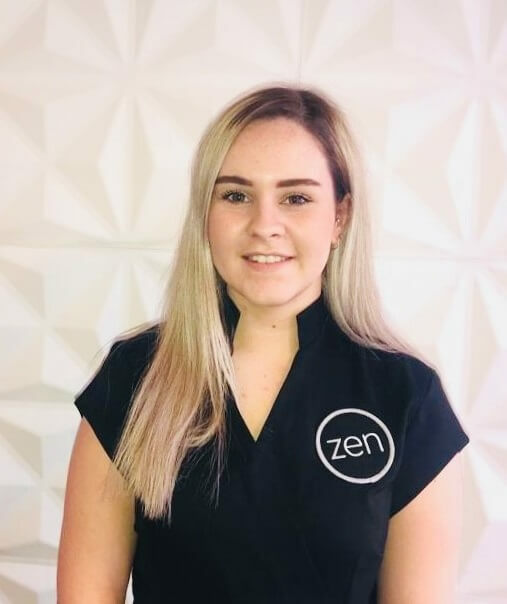 – Amy is lovely, and is our newest addition to the therapy team at Zen Hanover st.
Amy is an experienced and highly trained therapist, and has also completed the very rigorous Zen internal training programme. She has passed her assessments with flying colours and is now truly Zen standard. In fact she looks like she could be a star therapist for the future! To help you get to know Amy, we have a special introductory offer, valid until 9th December.